Welcome to Elite North Harbour, a leading manufacturer of aluminum joinery in Auckland. 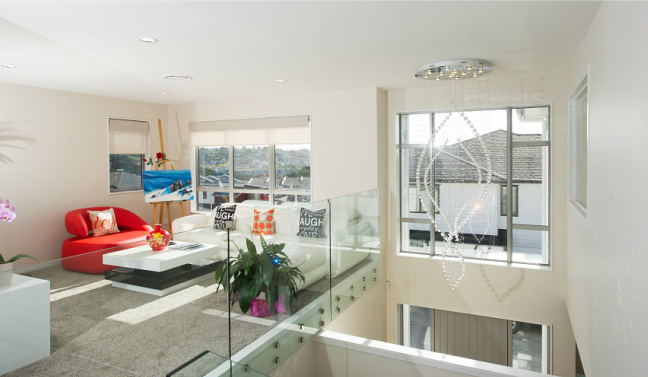 Let us brighten up your home with windows and doors individually created to your personal tastes and needs. 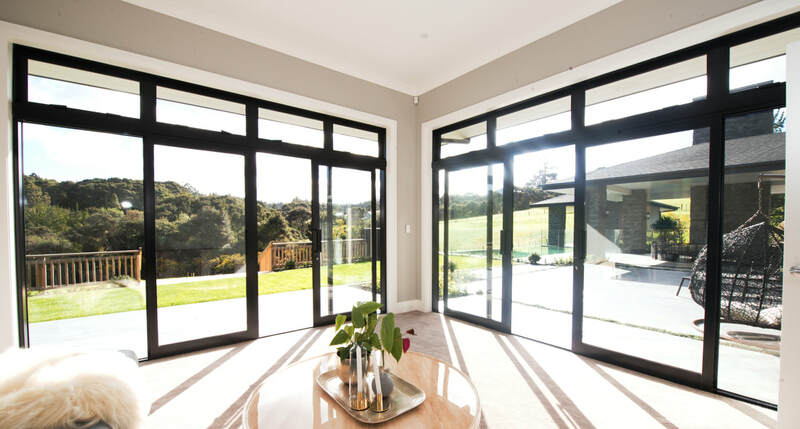 Providing top quality aluminum windows and doors, Elite North Harbour is a top choice of architects and designers in Auckland and its nearby regions.